Federal spending to respond to fires, floods and storms has ballooned over the years, but big savings could be achieved through more upfront spending to fortify vulnerable communities, according to a new evaluation of the government's disaster relief assistance program. The report says the average annual federal share of response and recovery costs has been increasing due to more frequent and intense weather events. $10 million between 1970 and 1995. $110 million between 1996 and 2010. $360 million between 2011 and 2016. The federal program has shelled out more recovery funds over the last six years than in its first 39 fiscal years combined. The recently released internal review of the Disaster Financial Assistance Arrangements, which helps provinces and territories bear the burden of huge unexpected costs incurred by extreme weather and natural disasters, said more spending on risk reduction is "crucial" to help save lives, cut response costs and decrease environmental damage. Yet governments have traditionally focused on post-disaster recovery over prevention in emergency management plans. "Mitigation is the most effective approach to reduce costs associated with disaster recovery. 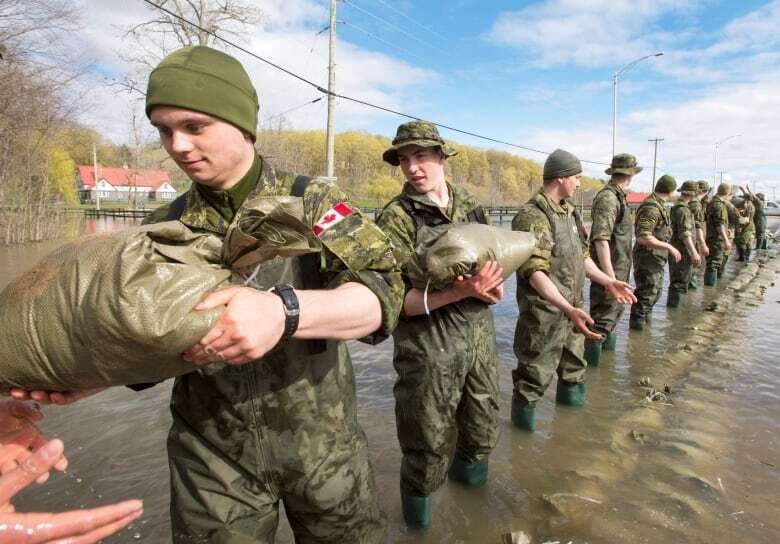 The evaluation found that mitigation can improve disaster resilience of Canadian communities and reduce financial burden from future disasters," it reads. Mitigation strategies and emergency response plans will be at the top of the agenda when Public Safety Minister Ralph Goodale meets with his provincial and territorial counterparts in St. John's on May 25 and 26. 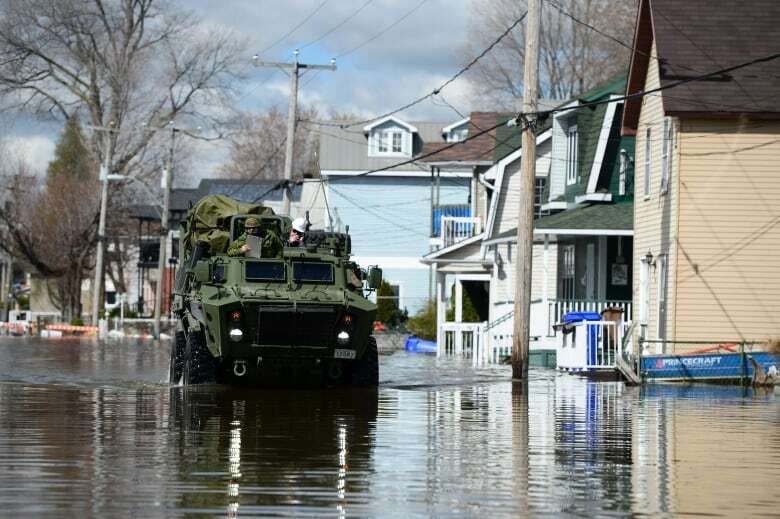 Those talks take on heightened urgency as flooding has engulfed swaths of Quebec and several other parts of the country. Goodale has said "building back better" is a top priority for the ministers. "In light of recent events, disaster recovery and the economic implications of disasters will be top of mind," said his spokesperson Scott Bardsley. The ministers hope to advance a comprehensive plan to better predict, prepare for, and respond to, weather-related emergencies and natural disasters in Canada. The 12-year, $180-billion federal infrastructure plan includes $2 billion for a disaster mitigation and adaptation fund for national, provincial and municipal infrastructure required to deal with climate change, plus $75 million to help local governments address climate change. 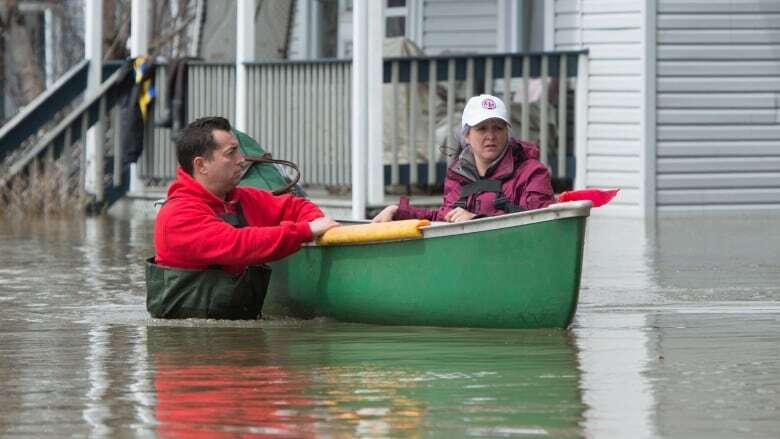 The evaluation found that floods accounted for 78 per cent of the open files between 2010 and 2015, and said most flood-related losses in Canada are usually because of lack of investment in public infrastructure, obsolete building codes and ineffective land-use planning. In Canada, a $63.2-million investment in the Manitoba Red River Floodway in 1960 has resulted in an estimated saving of $8 billion in potential damage and recovery costs. This week, Prime Minister Justin Trudeau stressed the need to develop a rebuilding strategy that makes communities more resistant and resilient to extreme weather events. "We're going to have to understand that bracing for a 100-year storm is maybe going to happen every 10 years now, or every few years," he said. "And that means as we look to rebuild our communities, our homes, our infrastructure, we're going to have to think about what we can do to rebuild better."